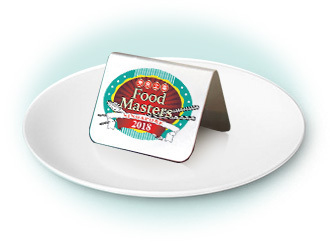 Tune in ‘live’ on 24 November to find out who the winners are. Ah Er Soup specialises in affordable traditional Chinese herbal soups. The luxurious Buddha Jumps Over The Wall is best eaten with the signature olive rice. Anjappar restaurant specialises in Chettinaad cuisine. 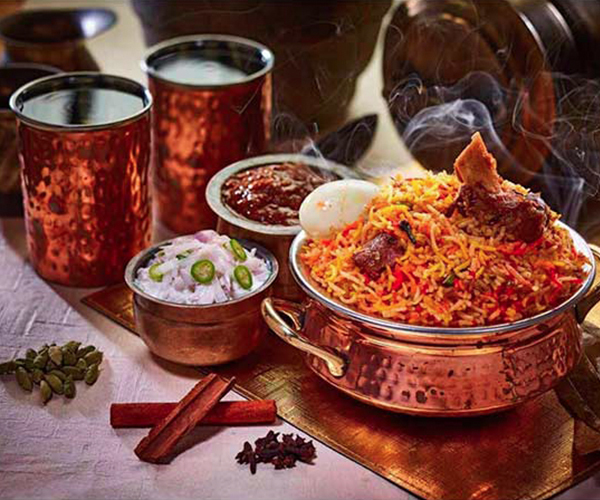 The briyani has a unique flavour and taste. It is served with chicken or mutton gravy and onion raita (a sauce with a yogurt base). 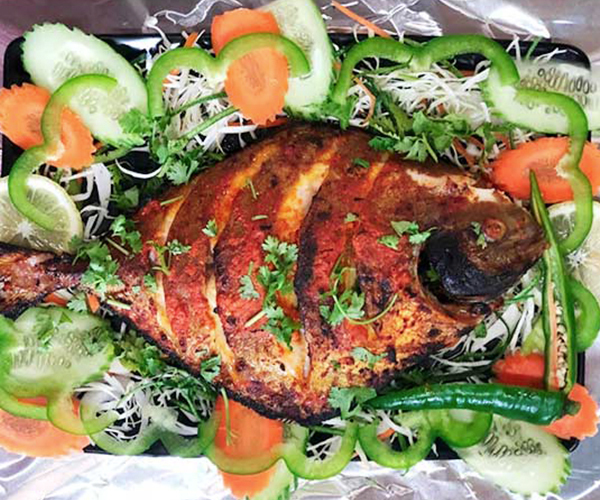 Ayza’s Restaurant offers some of the finest cuisines, and some of the must-tries include Ikan Tandoori, Naan, Putu Piring, Thai Seafood Family Package and Fish Head Curry. 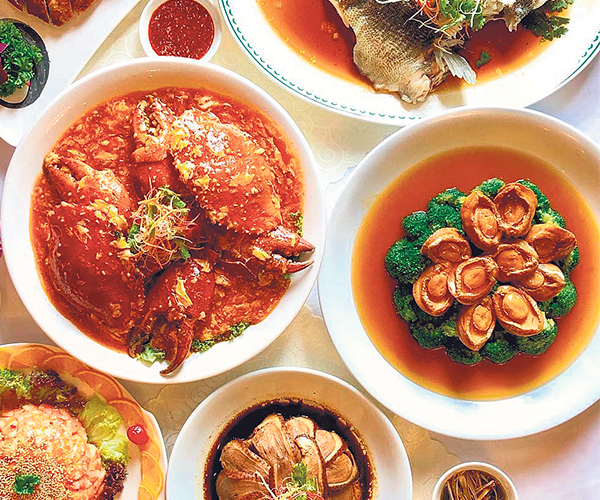 Ban Heng Heng Group of Restaurants will tantalise your palates with dishes such as Shark’s Fin Soup, Crispy Cereal Prawns, Teochew Goose Meat, and desserts such as French Cheese Cake and Homemade Bubble Tea. 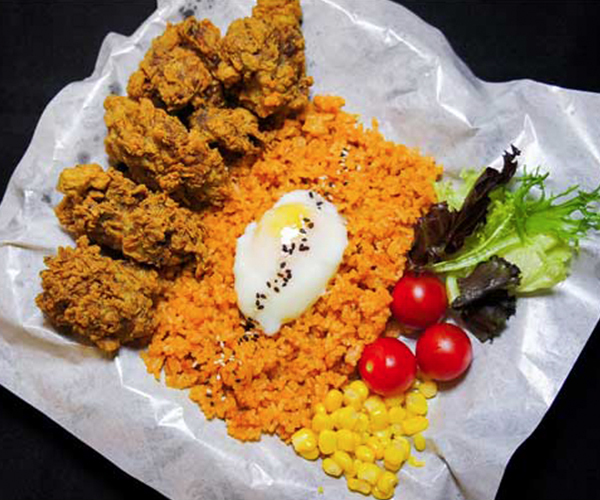 The Signature Fried Chicken is paired with the speciality Tomato Oregano Rice, and a wobbly egg! The juicy meat is infused with Asian herbs and spices, and has a crunchy caramelised crust. 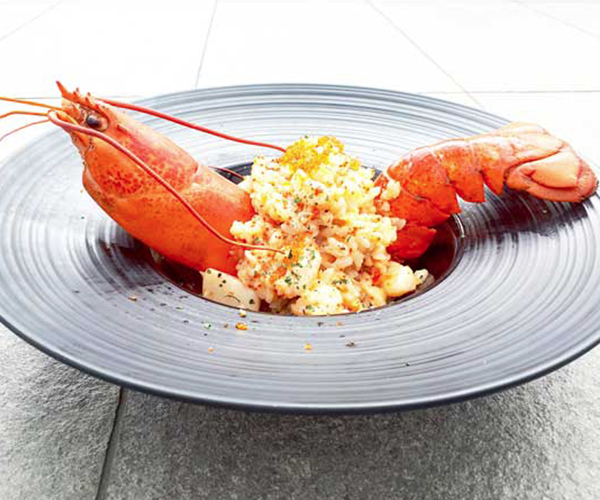 EagleWings Loft’s Lobster Risotto is defined by it’s fragrant al dente rice,which is generously complemented by a characteristically diverse assortment of lobster, scallop, prawn and tobiko. Empress Porridge is the go-to place for hearty, wholesome home-cooked meals. 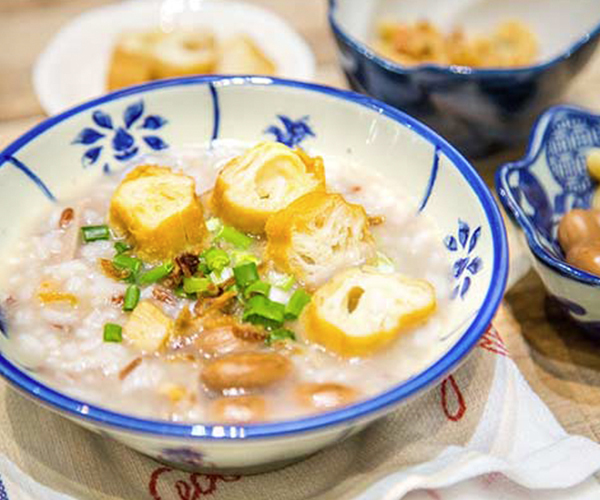 Classic dishes including the Signature Empress Porridge, Prawn Paste Chicken and Carrot Cake. JB101 invites you to enjoy our daily freshly caught Jaffna, Sri Lanka crabs in a setting that is both nostalgic and family-oriented. The perfect comfort food at any time of the day. 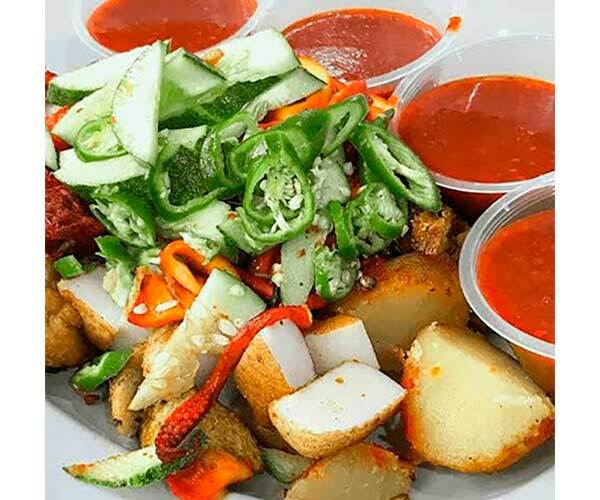 This traditional Indian Rojak stands out as it contains items such as cow lungs, liver, and squid which are not commonly found in other Indian Rojak dishes. Dip into the special sauce and enjoy! 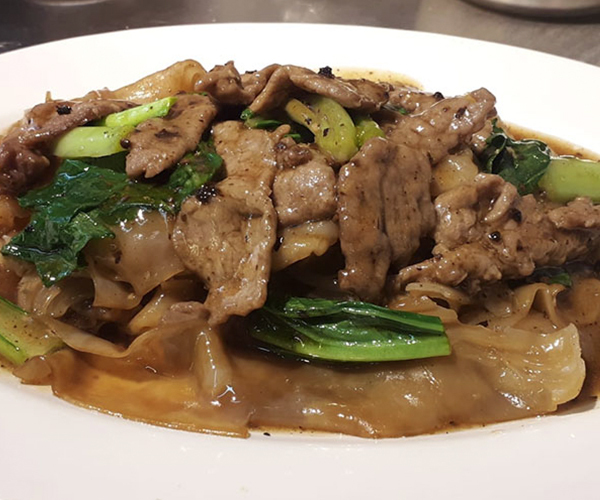 The hor fun is a nicely charred flavour, complemented with tender succulent beef slices and robust black bean gravy. Options like seafood or roasted pork are available too. 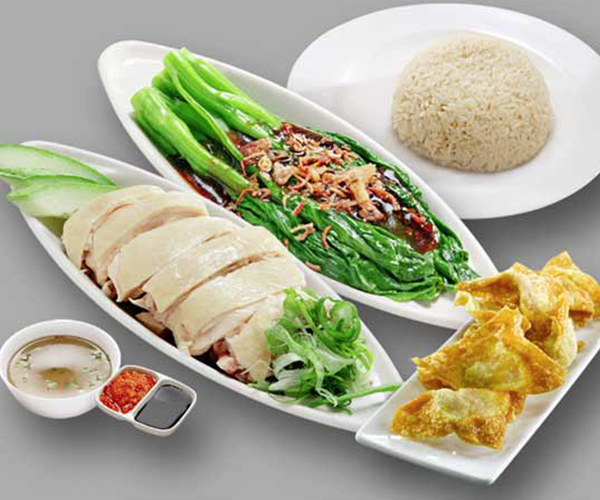 The dish looks simple but carries the flavours of the rich traditional Cantonese recipes. The pork ribs are simmered until tender and the lotus adds a refreshing and light flowery aroma. 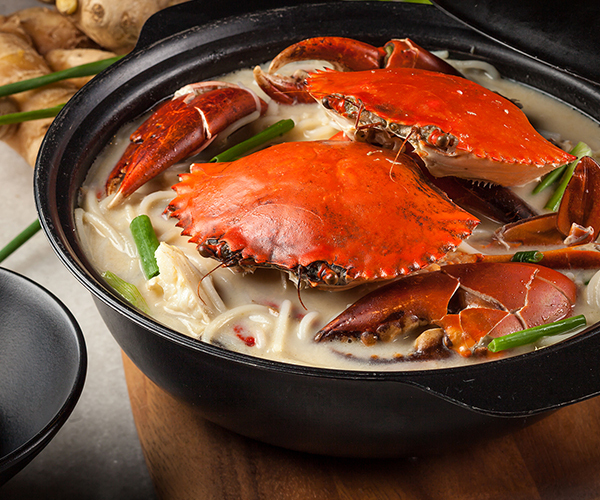 At JE Crab Specialist, every dish is cooked with passion. 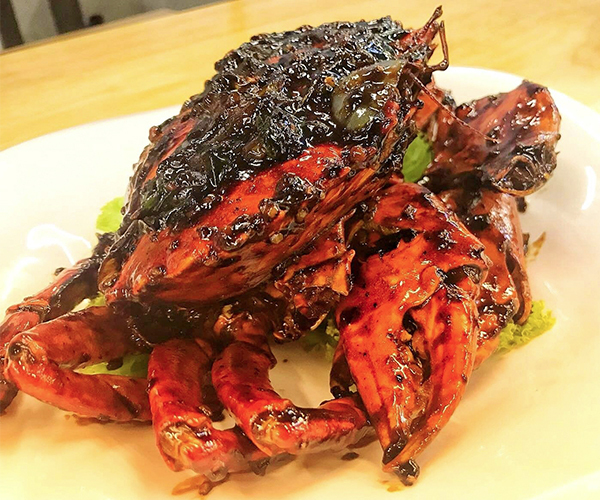 The Signature Chilli Crab Dish when paired with mini fried buns is impeccably tasty! 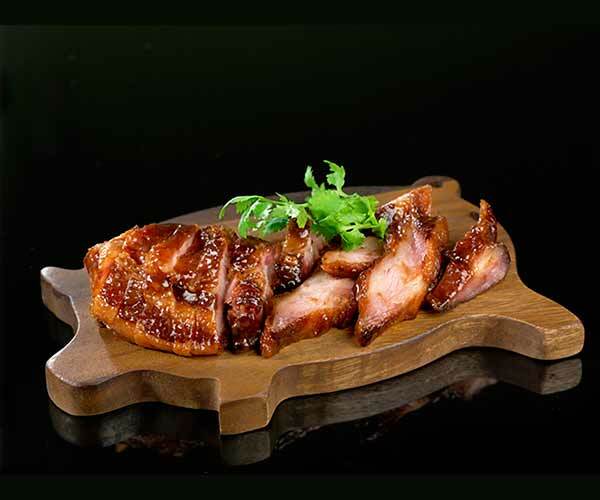 A popular fusion dish at Kowloon Bay HK Cafe is the signature Fei Po Char Siew. It uses finely crafted honey glazed Hong Kong style roasted pork, and marinated with the eatery’s special sauce. 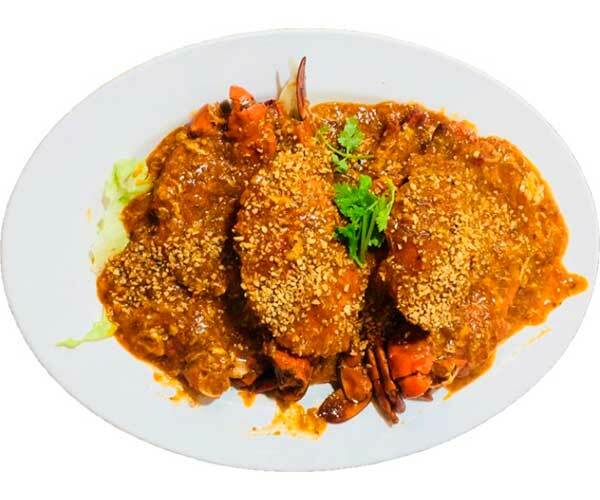 The Chilli Crab is prepared with a base of chilli and tomato sauces, sautéed with garlic, eggs and rice vinegar. 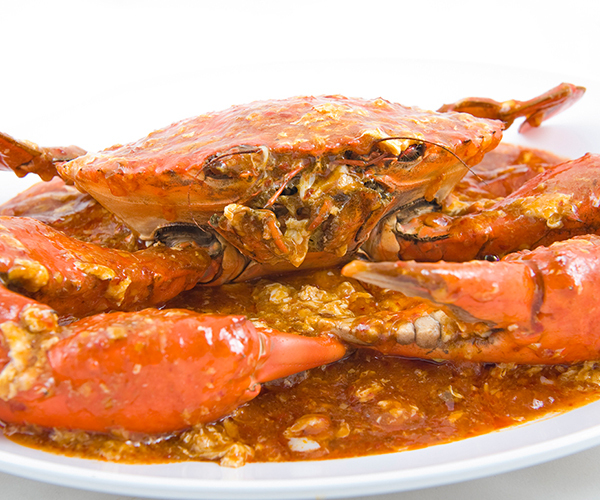 The signature chilli sauce when dressed on the freshly cooked crabs is perfect for dipping with fried mantous. 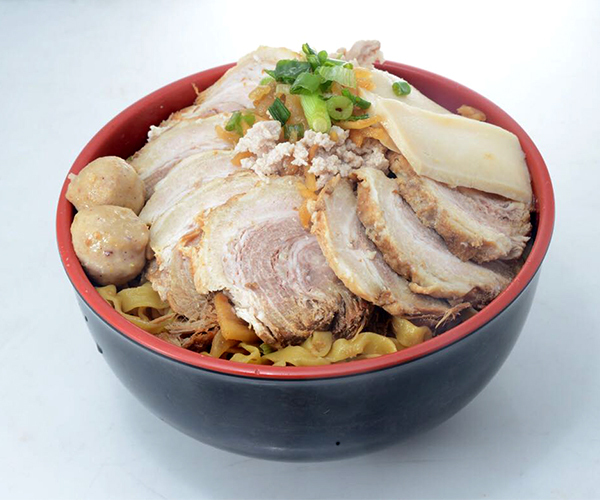 Li Yuan (Ah Li) Mee Pok‘s Japanese owner transformed our Bak Chor Mee into a fusion-style dish incorporating abalone slices, minced meat and Japanese chashu! Choice of shoyu or miso soup, or the local dry version. 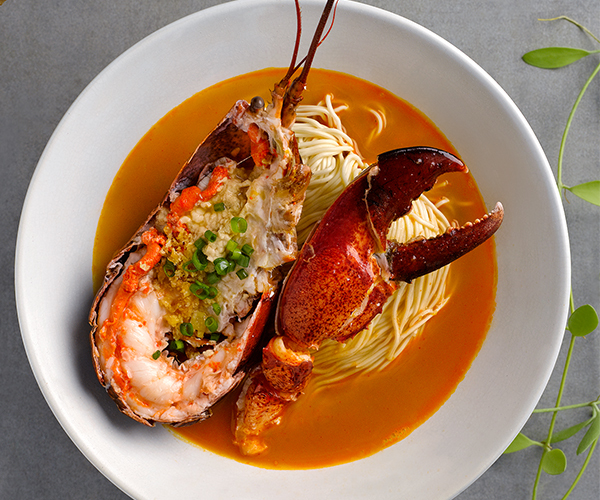 The signature Live Boston Lobster Supreme Broth Noodle features a perfectly cooked, sweet-tasting lobster and freshly prepared broth that is packed with flavour and briny goodness. 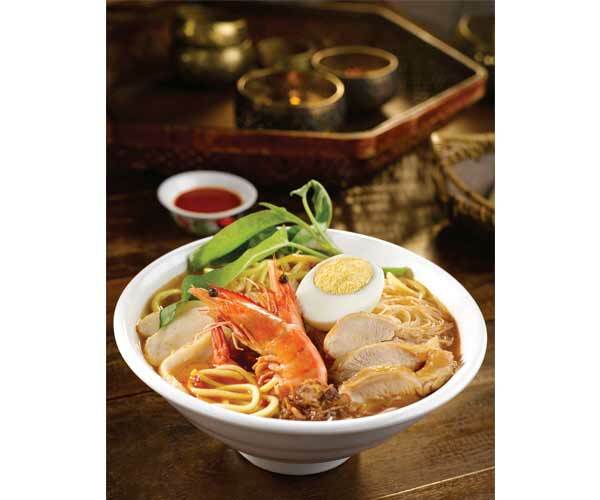 The eatery’s bowl of delectable prawn noodles uses ingredients like crispy pork lard and special formulated fragrant chili. Plump prawns and tender pork ribs are used, topped with the umami broth. 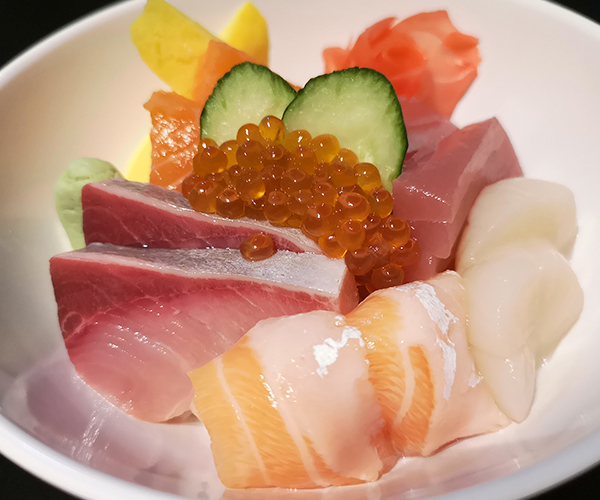 Only the freshest sashimi are used here, with generous serving of thick slices of Hamachi, Maguro, Salmon Belly, Salmon, Hotate, Tamago, complete with a full spoon of Ikura on Sushi Rice. Prawns, crabs and chicken bones are simmered for more than three hours. 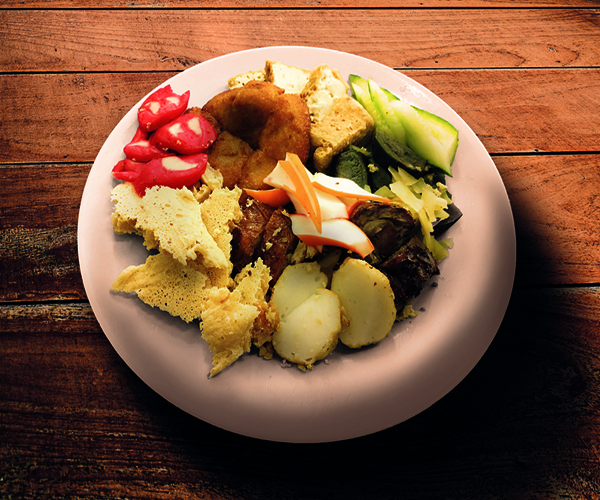 Each bowl is topped with chicken slices, fish cake, prawns and homemade chilli sauce. The chicken is cooked to perfection, such that the flesh is absolutely tender and succulent. The flavourful sauce coating the chicken, fragrant rice and tangy chilli sauce complete this irresistible dish. 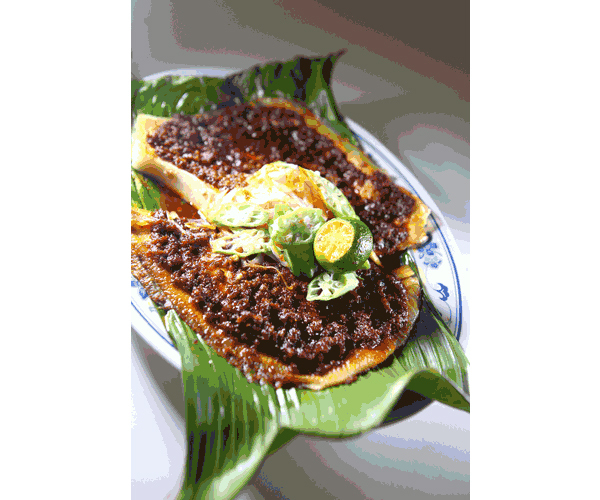 Rong Guang’s Sambal BBQ Stingray is probably one of the meatiest stingray dishes, the sambal is not too spicy but still has a kick. Pair it with the home-made chinchalok and yellow rice. The consistent tender textures of our wholesome range of hand made ngoh hiangs together with our unique sweet sauce and chilli sauce are what makes people return for more! 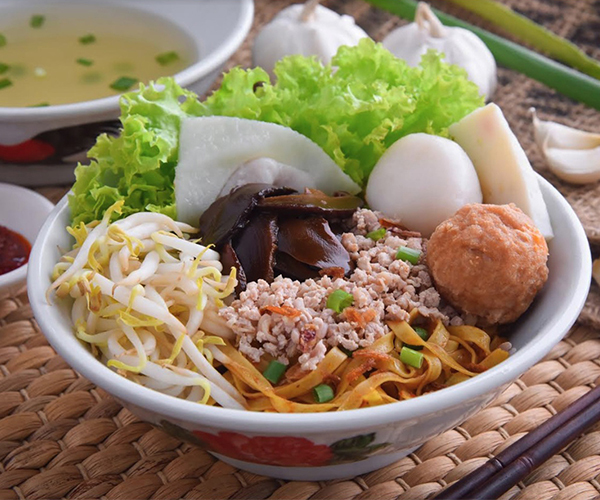 The must-try Meepok Dry is a mouth-watering noodle dish that replicates the original Ba Chor Mee but without pork and lard. 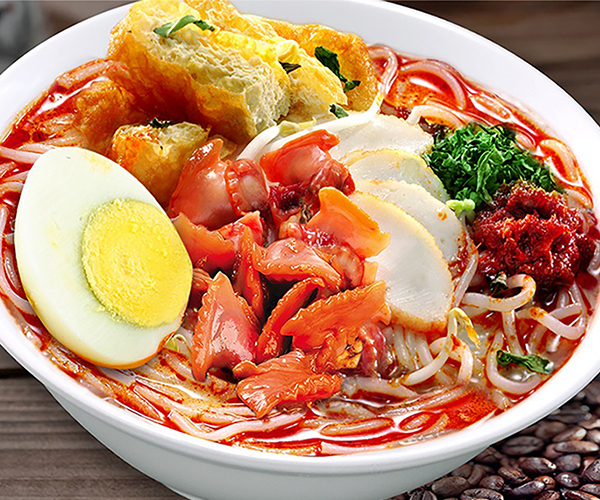 Pair it with sambal chilli and vinegar, for an authentic comfort food taste! Spice up your palates with Sum Kee Curry Fish Head! 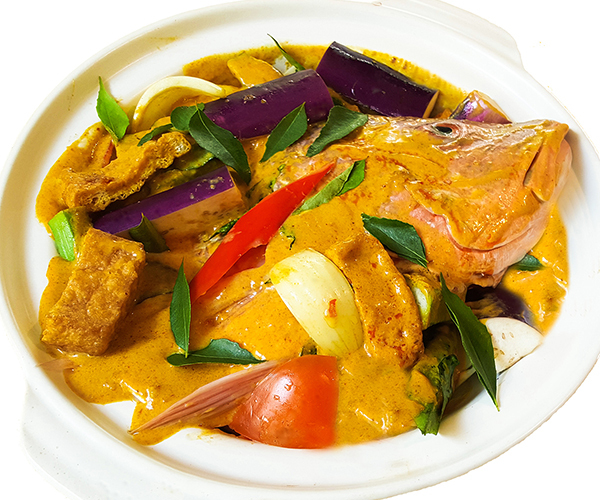 The freshest red snapper is cooked with the delicious curry gravy made from home ground rempah (spice paste), and goes very well with a plate of steaming white rice. 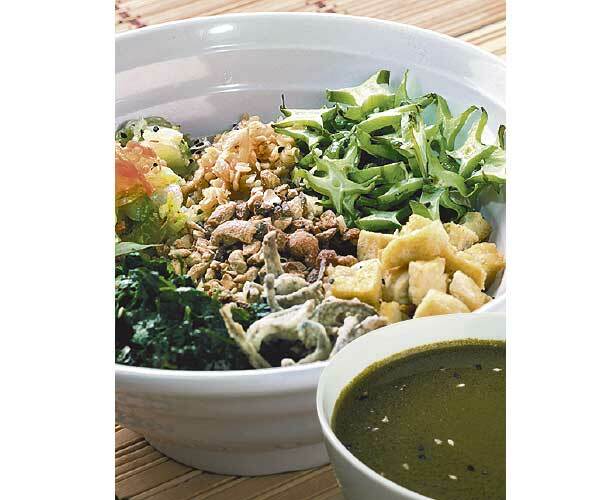 This dish comprises a rich tea soup, a blend of carefully selected ingredients, and various aromatic herbs. 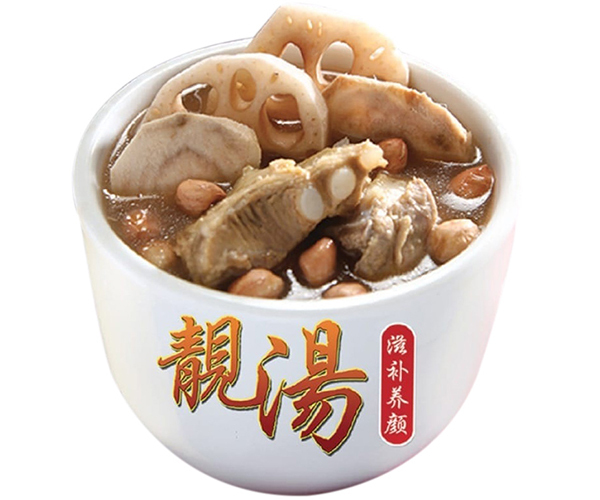 The tea soup is then drizzled over a bed of vegetables, bean curd, roasted cashew nuts and brown rice. 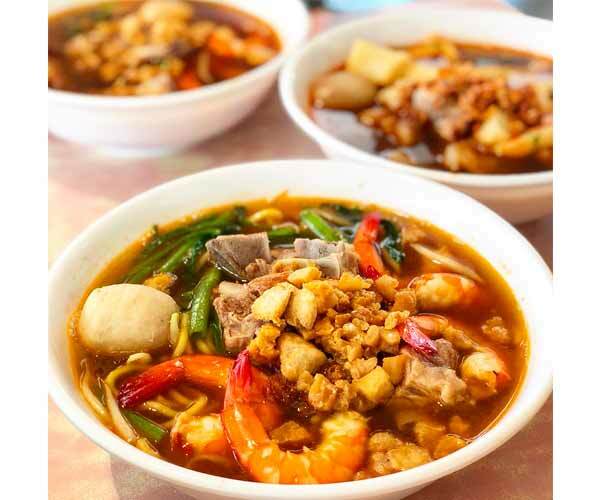 The Noodle House is well-known for their Bak Chor Mee and Laksa. The traditional chilli paste contains more than nine ingredients! The deep-fried tau kee (beancurd skin) soaks up the Laksa broth cooked with lots of hei bee (dried shrimp)! 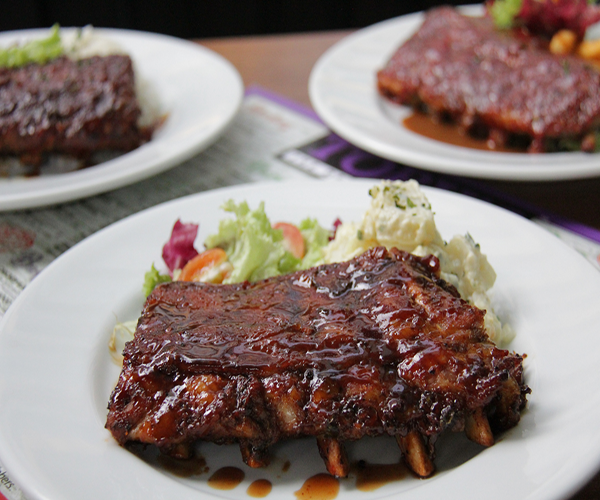 Savour the most succulent, fork-tender BBQ Baby Ribs at TOBY’S, or opt for the Guinness Stout version for an even more intense, full-bodied flavour! This restaurant maintains its food quality by allowing no shortcuts in the preparation of the dishes. Only the freshest ingredients are used and they do not resort to cheaper options. 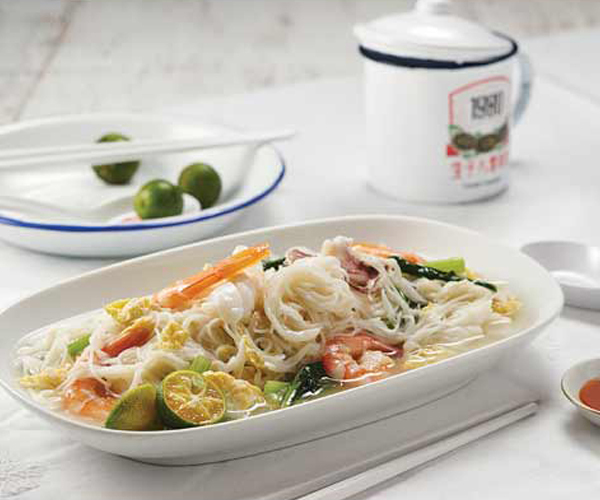 Wok Master’s affordable and tasty dishes include favourites such as Chili Crab, Crab Bee Hoon, Salted Egg Crab and Crayfish Laksa. 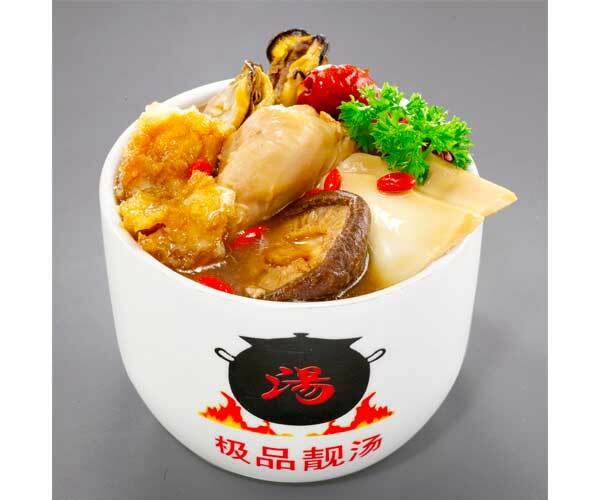 The usage of the claypot is the secret to the rich flavours of the food. 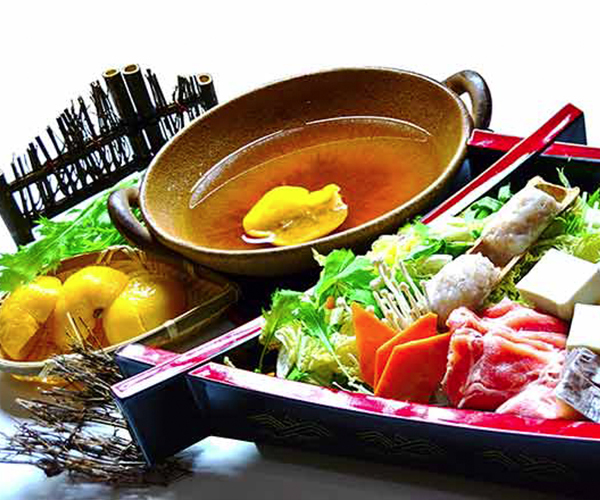 Freshly prepared daily using Kito Yuzu for this famous Japanese nabemono dish, the special broth is best paired with seafood, pork, Wagyu or vegetables.